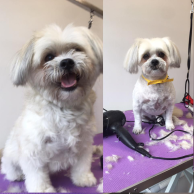 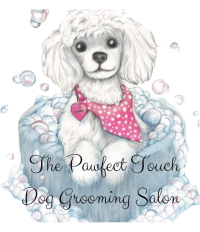 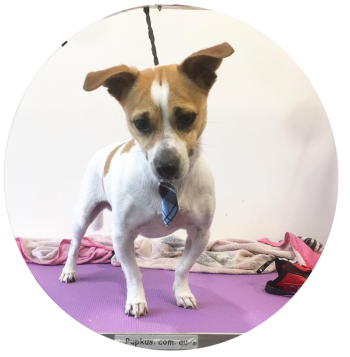 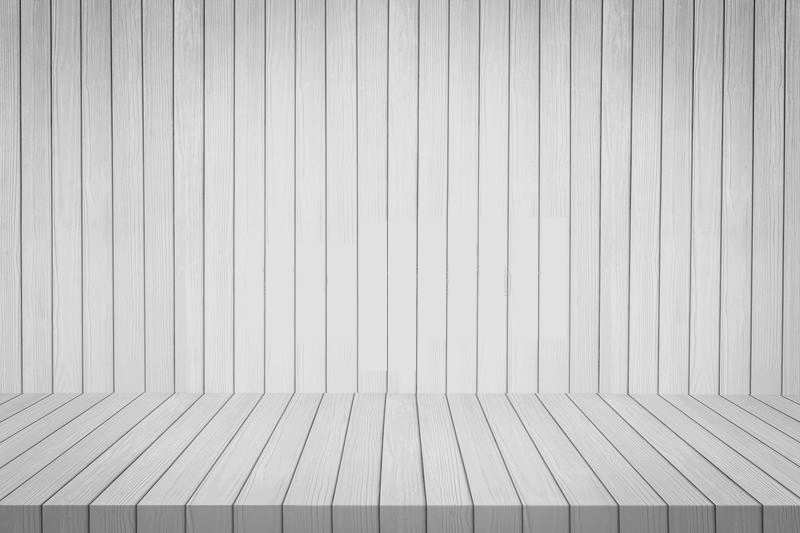 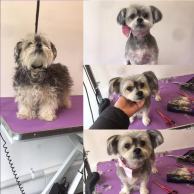 The Pawfect Touch Salon- A dog grooming salon in Westmeadows where pet grooming is not a business, but a passion, as I am a die-hard animal lover. 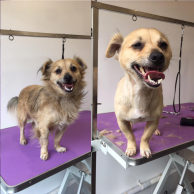 I aim to keep your pet well-groomed at all times. 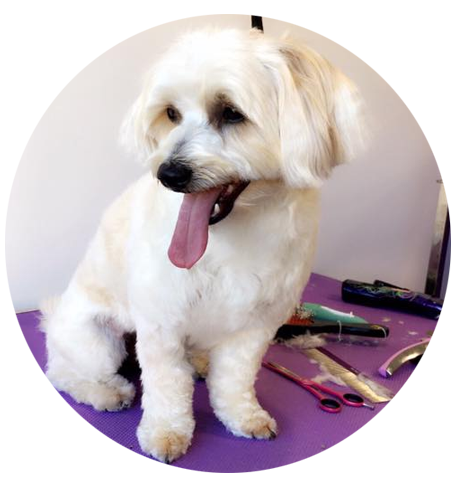 I am certified in pet grooming and I have the knowledge and skills to offer professional services to your little furry friends. 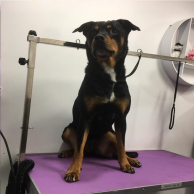 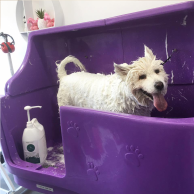 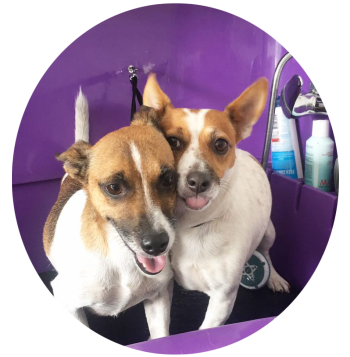 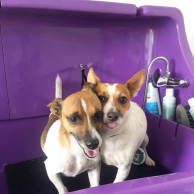 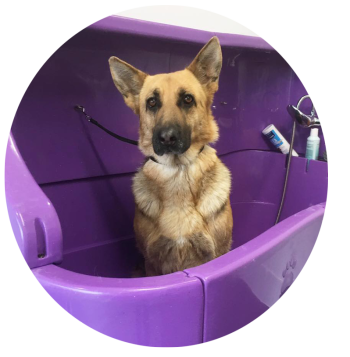 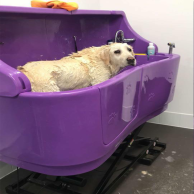 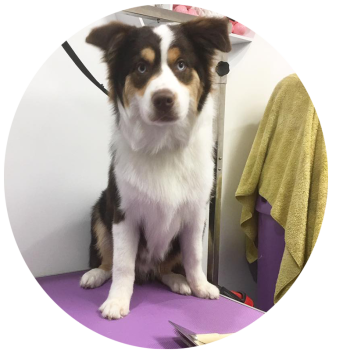 Your dog deserves to look, smell and feel great which can be made possible by availing services for the best dog bath in Greenvale. 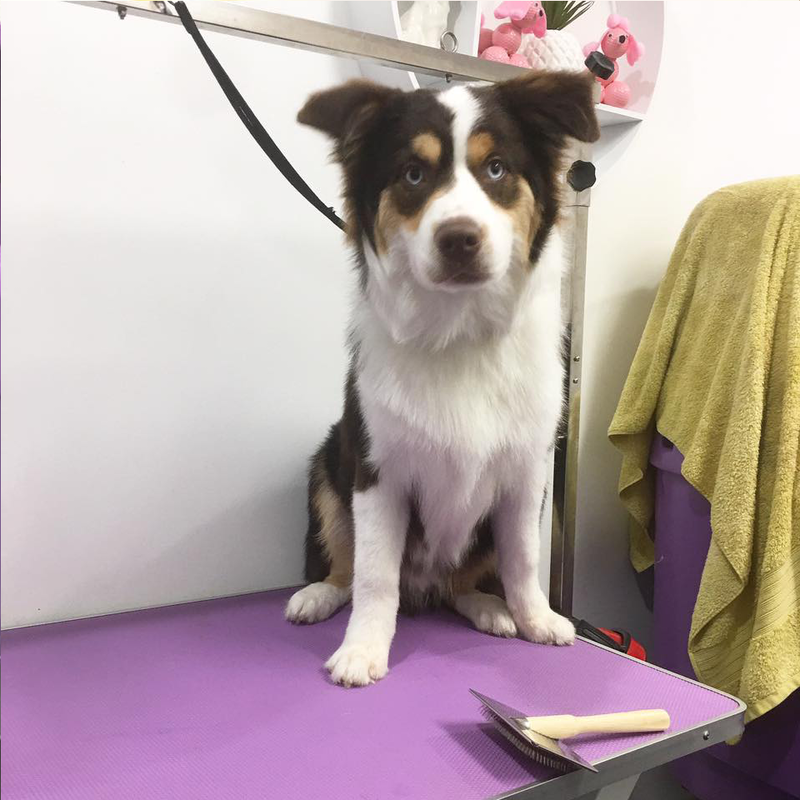 Just like bathing, our trimming and ear cleaning services are also considered as the best in Melbourne. 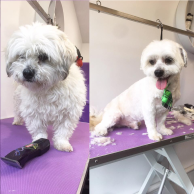 We buy the latest dog trimmers and dog ear cleaner in Greenvale and use them carefully. 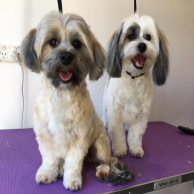 I take special care of dogs and ensure that every touch is gentle so that they can feel relaxed and comfortable. 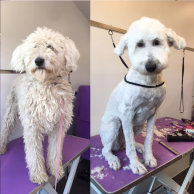 Once they accept the surroundings and stay calm, i begin with the grooming process, which has a series of steps, through which i take your dog, in a friendly and personalized way. 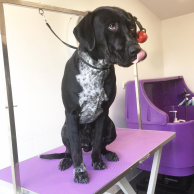 The shampoo, conditioners, ear cleansers, and other grooming supplies used by us are harmless and are high-quality All the equipment is washed regularly and cleaned after every grooming session to avoid transfer of fleas and contaminants. 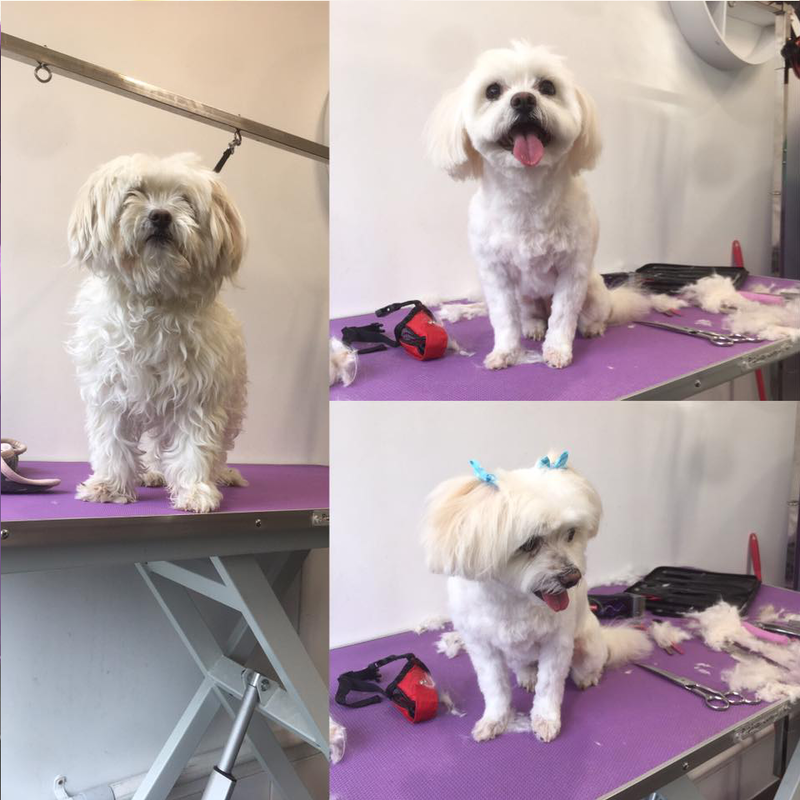 My efforts always remain to make those few hours of grooming enjoyable for your pet and stress-free for you. 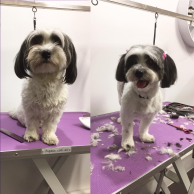 A dog grooming salon where pet grooming is not a business, but a passion, as I am a die-hard animal lover. 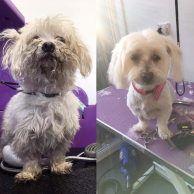 I aim to keep your pet well-groomed at all times. 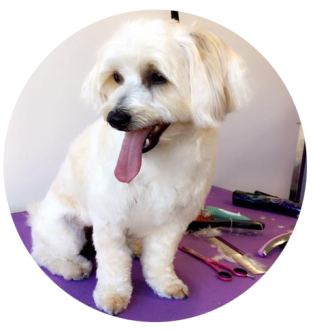 I am certified in pet grooming and I have the knowledge and skills to offer professional services to your little furry friends. 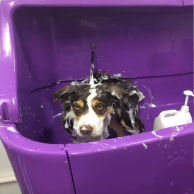 The shampoo, conditioners, ear cleansers, and other grooming supplies used by us are harmless and belong to high-quality. 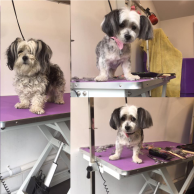 We use specialist apparatus and modern techniques to reduce the time taken in grooming process and to derive fantastic results. 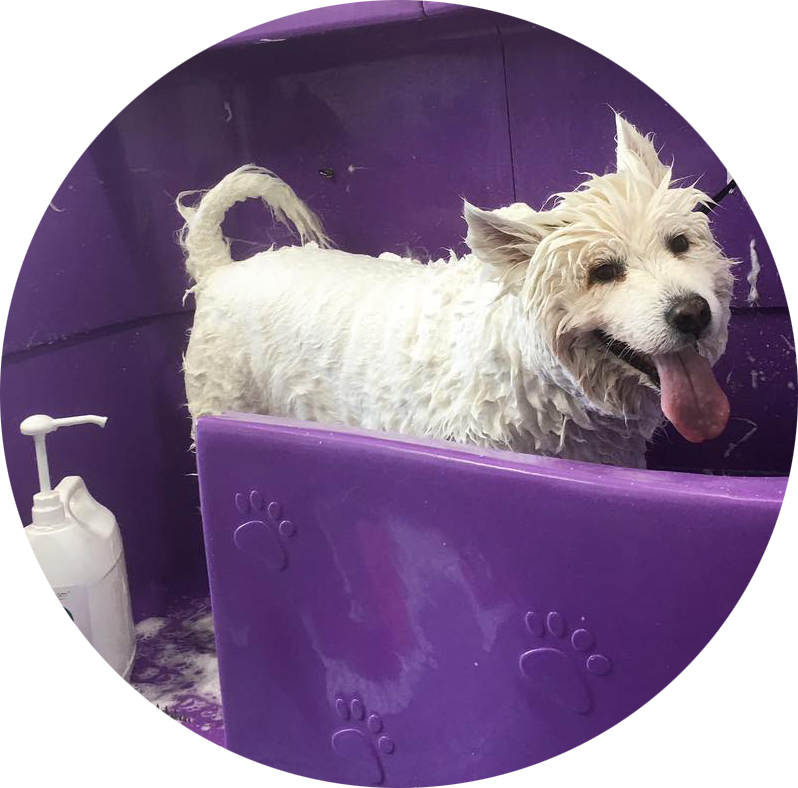 All the pieces of apparatus are washed regularly and cleaned after every grooming session to avoid transfer of fleas and contaminants. 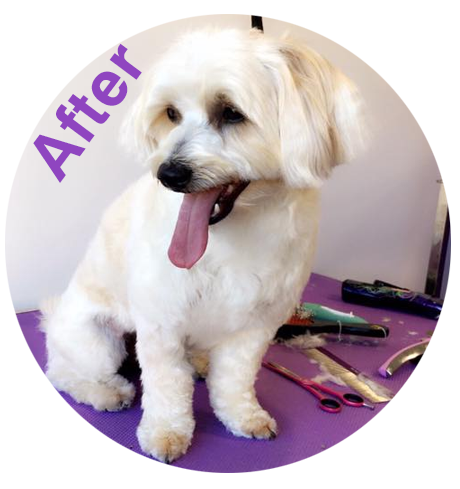 Our efforts always remain to make those few hours of grooming enjoyable for your pet and stress-free for you. 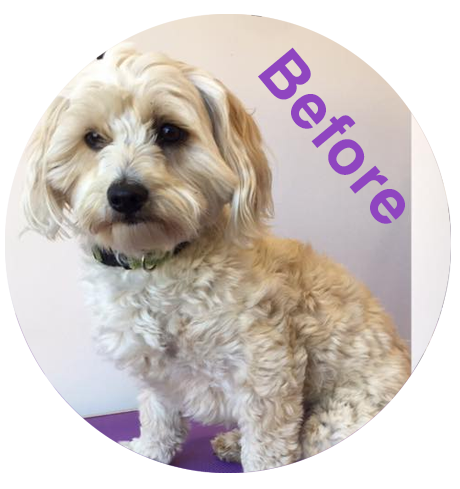 We keep some wonderful magazines in our reception area which you can read while we are making your dog look beautiful. 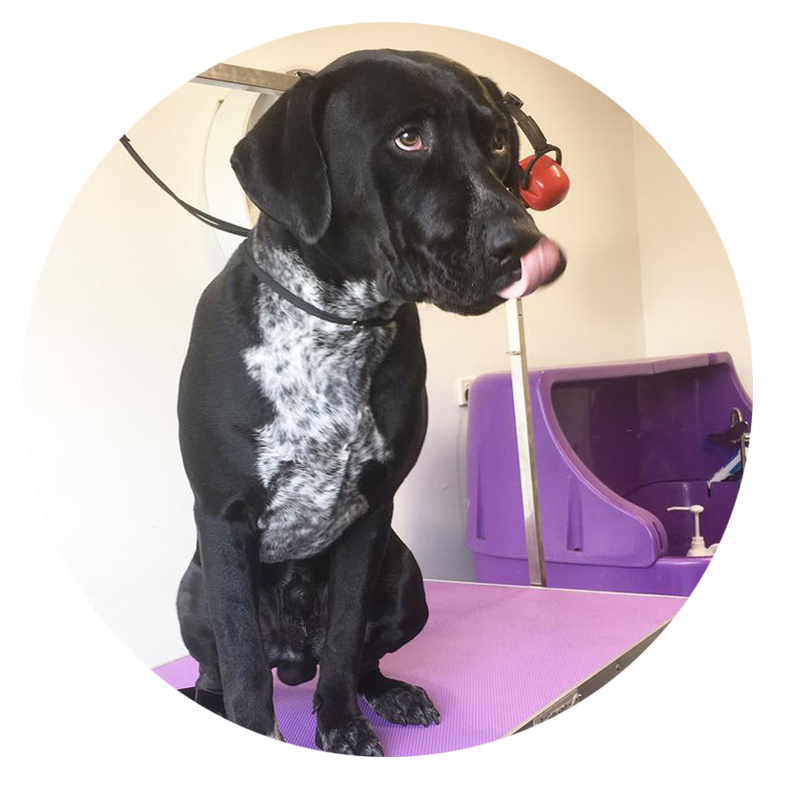 Owing to our experience, we can recommend the services needed by your dog and even judge if you need to visit a veterinary clinic. 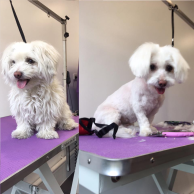 We follow the guidelines set by the Pet Industry Association to work ethically. 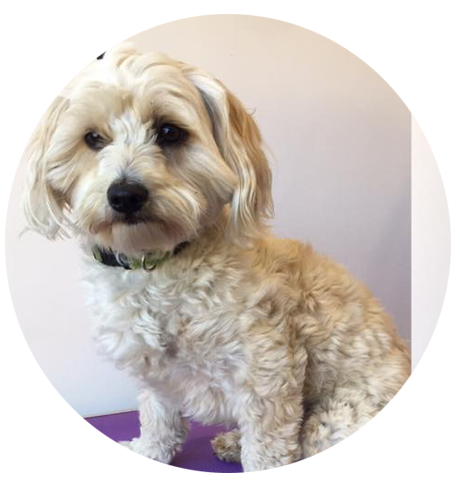 It’s our humble request to all the dog owners to book an appointment in advance as we wish to give undivided attention to your dog.